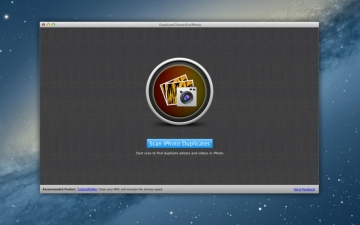 [無料] Duplicate Cleaner For iPhoto | Mac App Storeのアプリ検索・ランキング BuzzMac! 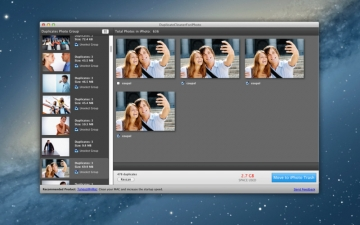 Duplicate Cleaner For iPhoto will search for duplicate photos in the iPhoto library. It will move these duplicate photos to iPhoto trash. 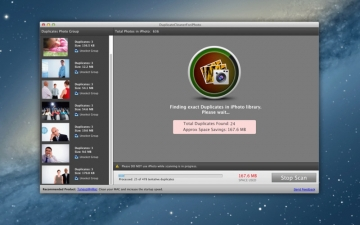 This is the easiest way to clean the iPhoto library of duplicate photos.